And when it's cold my feet and tootsies get super chilly! Well slippers and socks are the answer - but if going the sock route, I like to have something fun as the pattern. I enjoy a good festive print over Christmas, but afterwards, it feels a bit wrong to wear Reindeers on your feet! 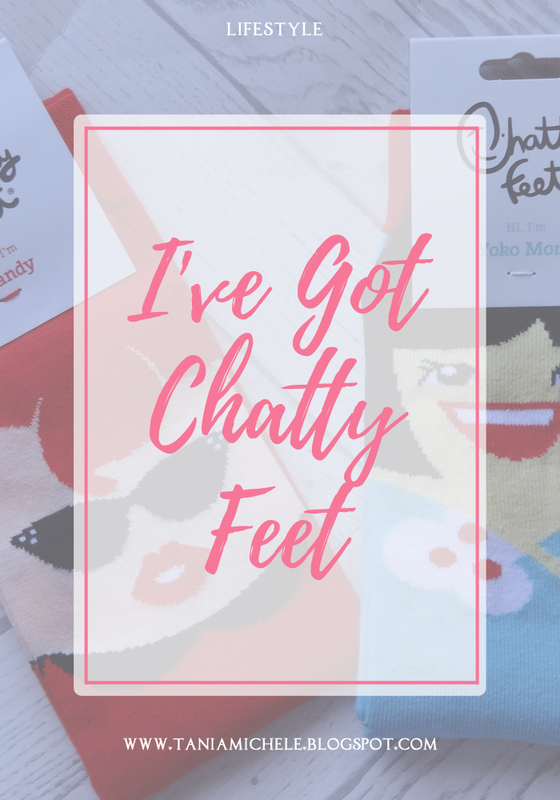 So I bring you Chatty Feet! 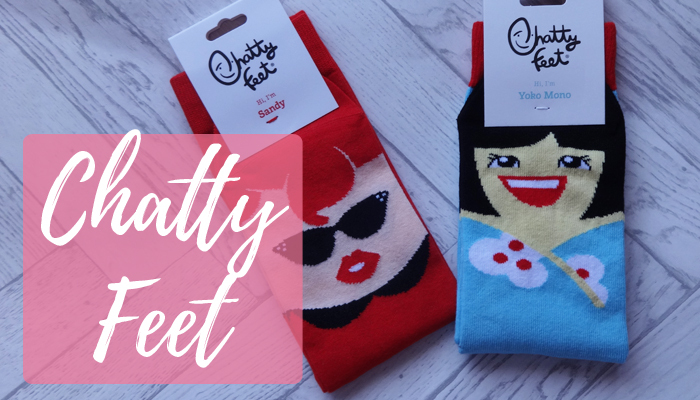 A wonderful sock company with designs for all, which also add a hint of fun! And boy, do they deliver. I was very kindly sent a couple of pairs to try out - Sandy and Yoko Mono! 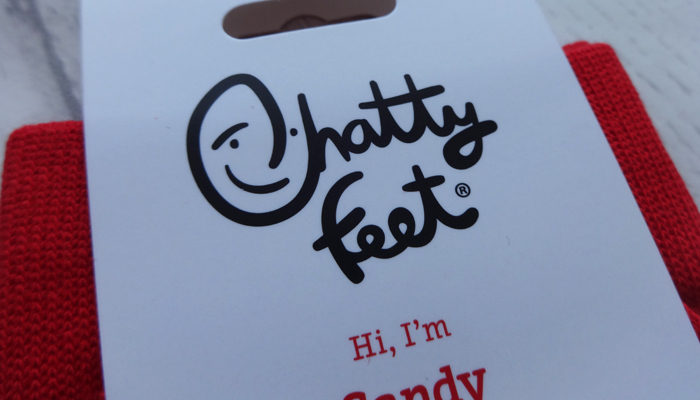 Each has a fun design, and on the back of the packaging is a little snippet about the socks and the character on them! Sandy retails at £7.50 and Yoko Mono is for £7.50 as well. 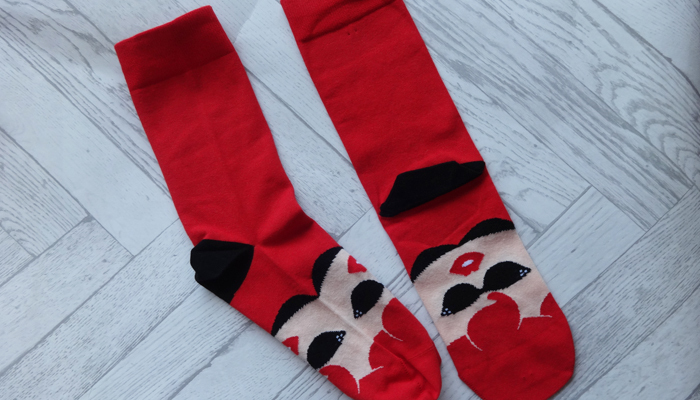 There are loads of designs available for men, women and children - so anyone can wear these. 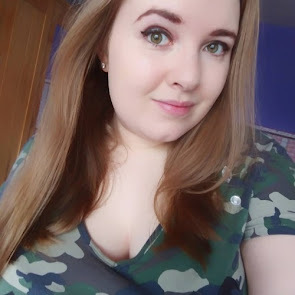 I've worn each pair between now and Boxing day, and I've been so cosy in them! They're not super thick, which is perfect for me, as it means I can still wear my usual shoes without them feeling tight. 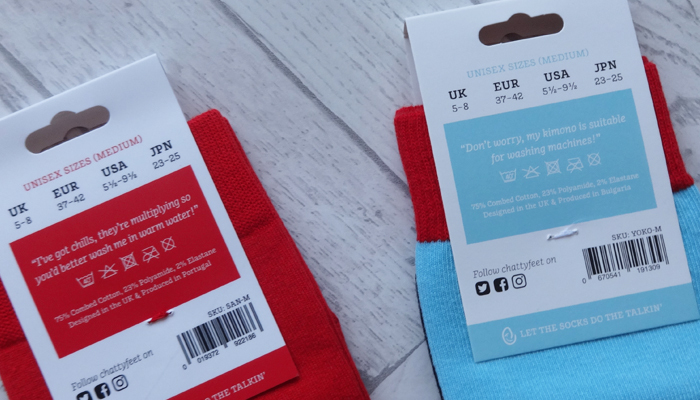 I love that they're both super bright designs and colours, and come up to about mid-calf, so also perfect for wearing with some of my boots. 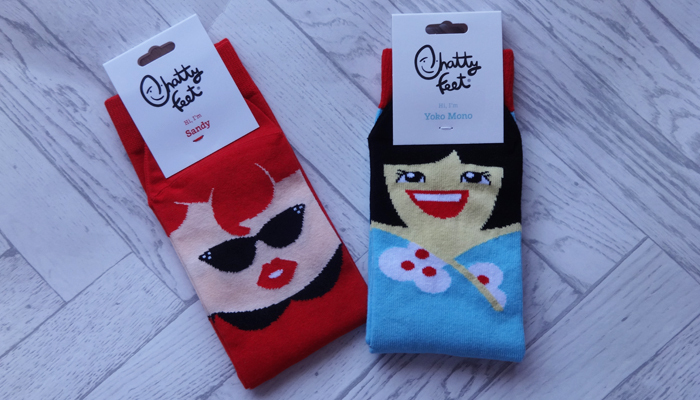 Yes, they might be a little pricey for a pair of socks - but they're such good quality and the designs are quite amusing! So give them a try! You're a game of thrones fan?! Just saw your bio! 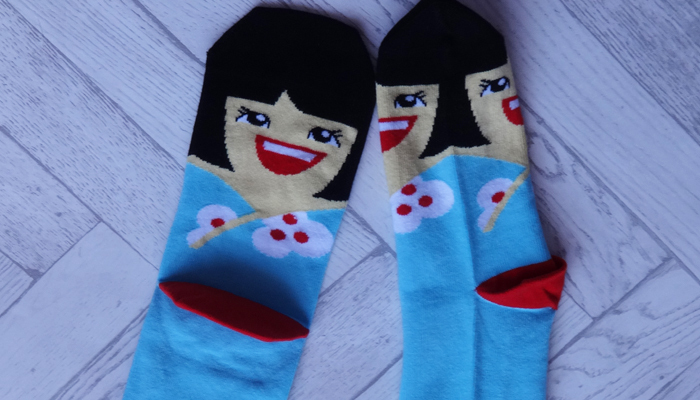 Will definitely check out these socks, especially since we're expecting the cold soon.